Looking to train for your first Half Marathon?! Set a PR?! Qualify for Boston?! Marathoner In Training has helped guide over 8,000 runners to their finish line, our 80 coaches have finished over 2,500 half and full marathoners, and we are excited to help you on your way to finishing the Cap City Half Marathon or Glass City Full Marathon! 614Fitness is a fitness community fueled by passion, energy and commitment. We are dedicated to each member's fitness needs and goals. Small Group Training (SGT) is the flagship of our fitness model. SGT provides the benefits of personal training in a small group setting. The small group is a team atmosphere that keeps you motivated. The constant variety of workouts means you'll never get bored and constantly challenge your fitness. There’s nothing like a group of people who share your goals and aspirations to keep you motivated and on the path for success. 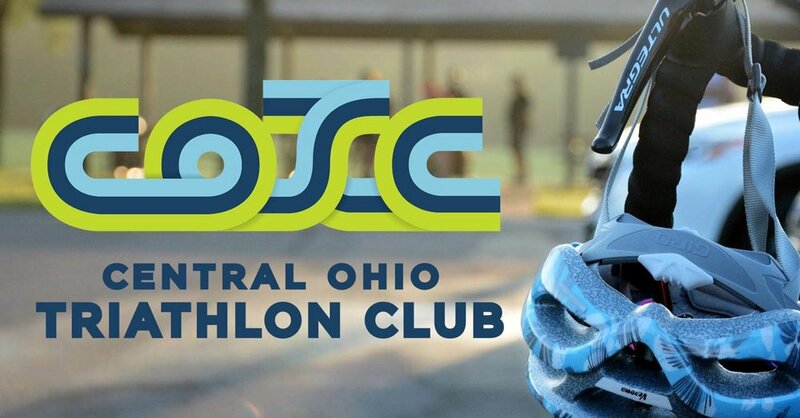 The Central Ohio Triathlon Club is full of amazing people who just happen to also be endurance athletes. Whether you are working on your first couch-to-5K training plan or have completed 20 Ironman triathlons, you’ll find club members that are ready to share the journey with you. And at only $45/year, we think it won’t take long before you’ll be convinced that you should join COTC. RockS & Roots Trail Runners ASSOC. A FREE trail running group that meets every Thursday evening and most weekends. All ability levels are welcome! We provide brief education sessions covering topics ranging from trail awareness, safety, touch on gear and nutrition and trail etiquette. Rogue Racers is a local competitive running group where the members push each other to run faster, run longer, and continuously improve. All great sports programs align themselves with quality physical therapists and Rogue Racers is no exception. In order to meet the rigorous Boston/Rogue Racers qualifying standards, we feel it is imperative to align with physical therapists that are acquainted with our training and goals. Thanks to the quality care at Fit For Life, our members can truly embody what it means to run rogue.